There’s perhaps no vehicle segment in the entire automotive industry right now that is more competitive and crowded than the compact SUV. 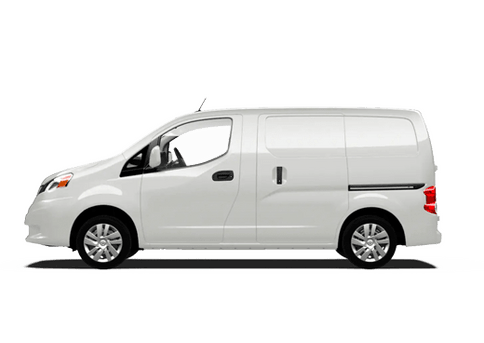 With the advancements in fuel efficiency technology in recent years, smaller SUVs are now nearly as efficient as sedans, and more drivers are switching to the added space and comfort of the compact SUVs, leading to a boom in the class. Now, there are so many models to choose from, which stand out from the rest? 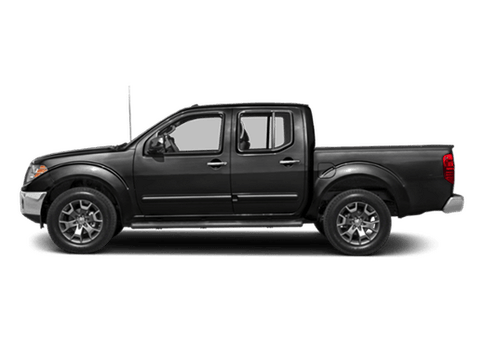 We at Jack Ingram Nissan will, of course, recommend Nissan’s compact SUV, the 2019 Nissan Rogue. 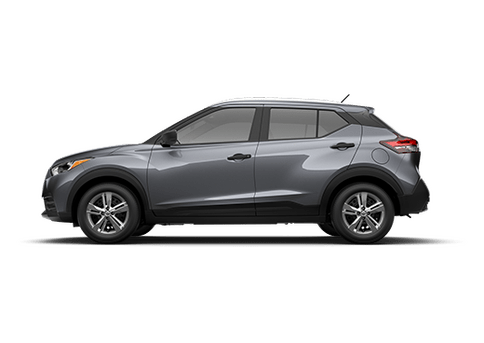 But instead of just telling you it’s better than the competition, we’re going to show you with our model comparison page breaking down the 2019 Nissan Rogue and 2019 Toyota RAV4. Which compact SUV has more to offer when it comes to efficiency and space? Which is more affordable? That’s exactly what drivers are going to find out right here! We’ll be comparing the base trims of both models to be as fair as possible. 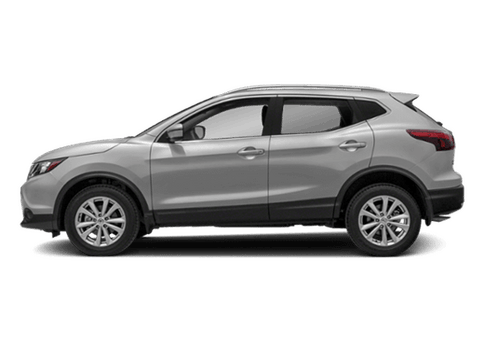 When it comes to compact SUVs, the 2019 Nissan Rogue and 2019 Toyota RAV4 are the creams of the crop in the class, and when you take a good look at both models, it’s easy to see why! 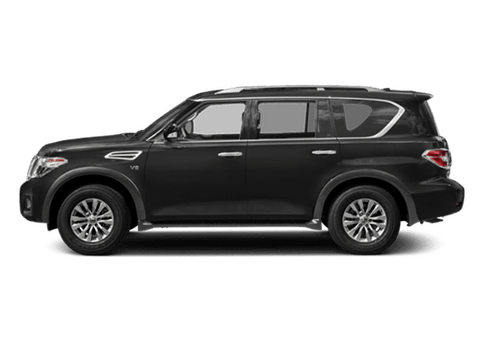 Both are affordable options that offer impressive value when it comes to efficiency and interior space, two of the most important factors in a compact SUV. 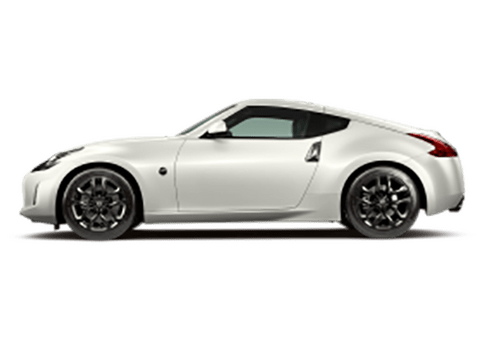 But when you compare the two side-by-side, it’s clear that the 2019 Nissan Rogue holds the edge over its Toyota competitor. 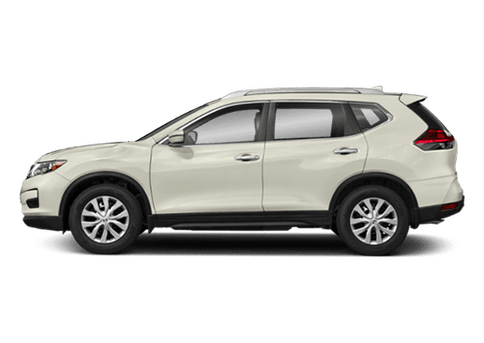 To begin with, the 2019 Nissan Rogue has a lower starting MSRP than the 2019 Toyota RAV4. 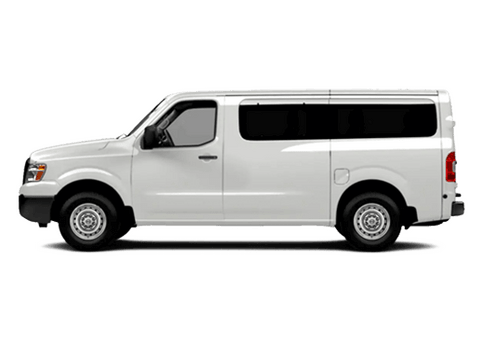 A few hundred dollars may not seem like much in the overall purchase of the vehicle, but wouldn’t you like a couple of hundred dollars in your wallet left after buying a new SUV? Perhaps the biggest attraction of the 2019 Nissan Rogue, though, is its ability to offer an impressive combination of fuel efficiency and interior space. 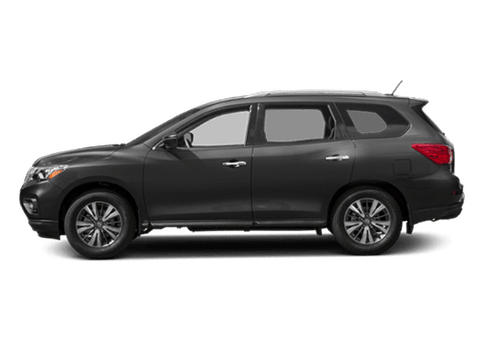 Whether you want more space for your passengers or cargo, the 2019 Nissan Rogue has it while also offering nearly the same amount of fuel efficiency as the 2019 Toyota RAV4. It’s the best of both worlds!